At Street Sound & Vision (SSV) Car Audio we specialise in all aspects of In-Car Entertainment, Security, Safety, and Convenience features for all vehicles. We pride ourselves on setting industry benchmarks for the Car Audio and Accessories Industry in Australia with our size of range, quality installation services and establishing long-term trust with our customers. From the budget to high-end systems we will commit to enhancing your driving experience be it Car Audio, Car Visual, GPS Navigation, Dash Cams, Car Security, Central Locking, Cruise Control, Hands-Free (Bluetooth), Reverse Sensors and Cameras.SSV is an Australian owned company. 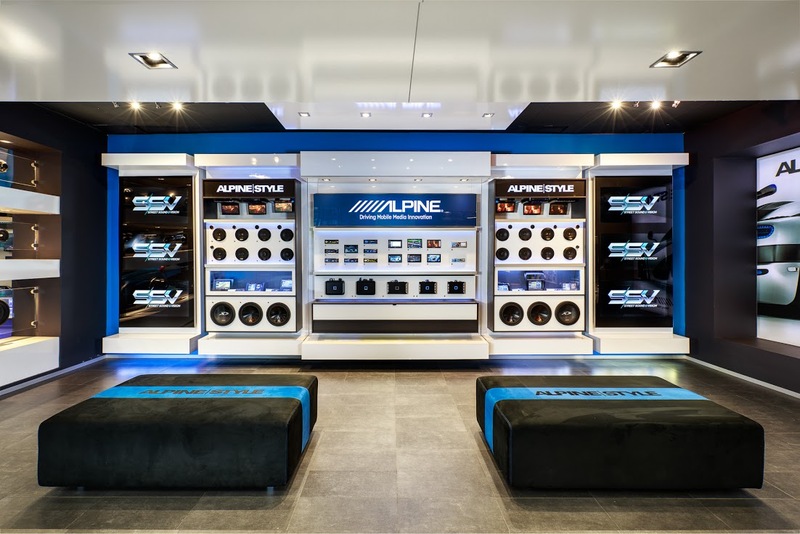 We care about your experience with us which is why we consistently invest in our retail Showrooms where you can experience first-hand the sound quality of the most popular ranges. We have one of the widest ranges in Australia from the world’s leading Brands in Car Audio and Accessories. All our products are sourced from Australian distributors ensuring all regional features in all products are compatible for Australia. We have great relationships with our suppliers/distributors and the volume of stock turnover ensures we maintain significant buying power, product support and knowledge transfer all of which we pass directly on to our customers. Our installation workshops are equipped with the latest tools and technology to ensure we consistently adopt best practices in installation from around the world. Our installers are constantly updated with any new technical advances in installation and they provide constant feedback to all SSV staff to help us provide the best possible service to our customers. Our installation service ranges from basic audio upgrades to large project custom jobs. Our installers are capable of installing all the products we sell and we are known to take on jobs no one else will. As a member of the Car Audio Masters, our customer have the peace-of-mind that all our installations are covered by an Australian-wide ‘Lifetime Installation Guarantee’ – at no additional cost. Over the years we have seen a constant flow of repeat customers to SSV who then go on to refer new customers and other automotive businesses. This reassures us that we are maintain a certain level of trust and confidence with our customers in what we do. SSV are putting together a catalogue of “audio upgrade kits” that are suitable for vehicle specific using products we know through experience perform well in that vehicles environment. These kits allow us to speed up installation and provide a premium product at a reasonable price for our customers. All products that SSV sell are aftermarket products. Now with Stores at Thomastown, Keilor Park and Mitcham, SSV Street Sound & Vision have 3 locations for your convenience.